FOR LEASE Office and Medical Space. GREAT LOCATION! 800 and 1020 s.f. offices for start-ups or small companies who want to pay minimal rent in a premier location! Abundant free parking and owner on-site. 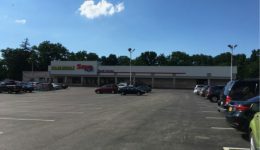 FOR LEASE Neighbor center with Dollar General, Savers as anchor tenants. 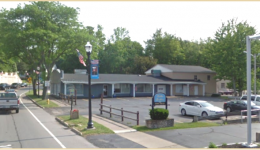 Located in the heart of downtown Canandaigua. Ample parking and on bus line. 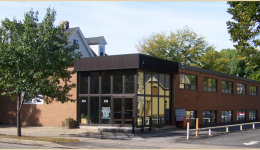 FOR LEASE Approximately 450 square feet of office space for lease. The building is handicapped accessible and includes 90 car FREE parking! FOR LEASE Space available: Suites can be configured from 1,827 sq. ft. up to 4,455 sq. ft. 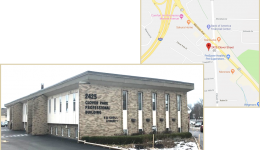 This is an excellent opportunity for a custom-built office or retail space in the heart of Spencerport in Erie Canal Village.